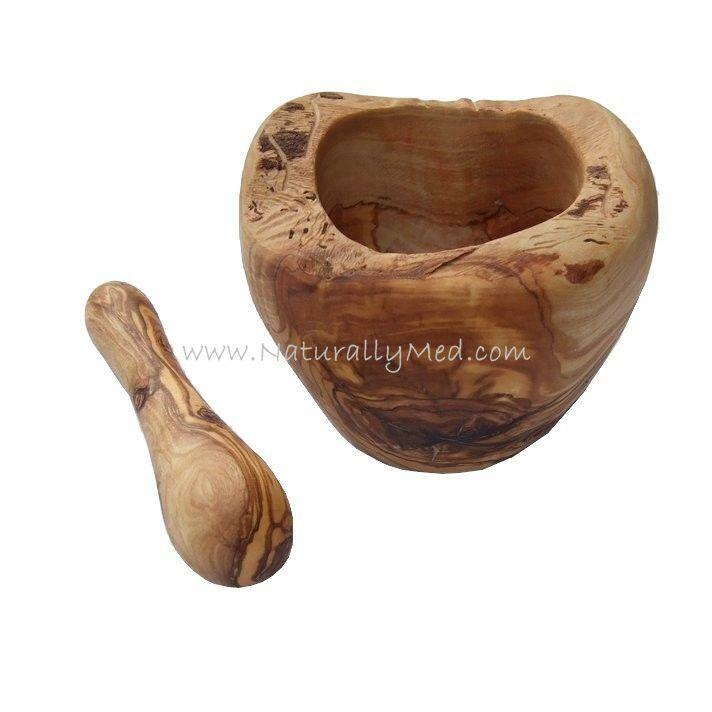 Grind all of your herbs, spices, dressings etc in this stunning olive wood mortar and pestle which is available in 3 sizes: 4.75″, 5.5″, 6.25″ in diameter. 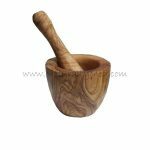 A very hard wood, olive wood is the perfect material for a pestle and mortar. 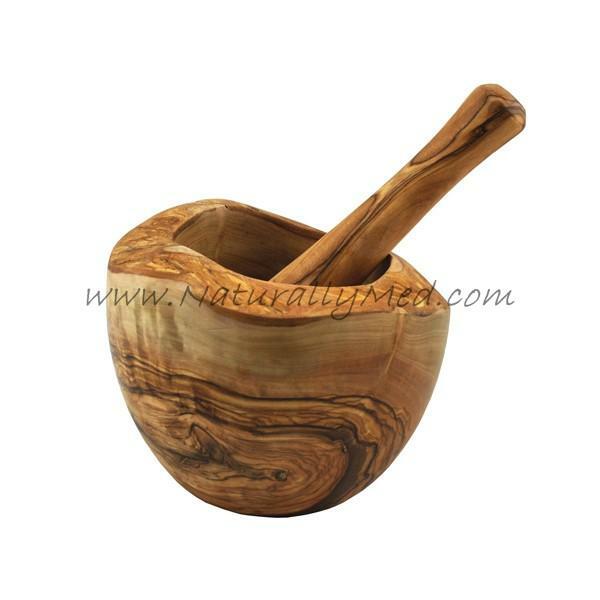 Furthermore, olive wood has a high natural oil content meaning in won't take on any colours or smells from your food. These mortar and pestles are made from olive wood from the Med. 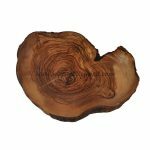 Natural in style, these mortars have some natural bark left on the rim – varies from piece to piece.